This model usually makes its appearance in a tough atmosphere. 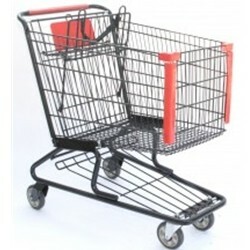 Often used in hardware stores, this cart prides itself on a strong build and heavy capacity. It also comes with the patented Tech-Seal finish to protect against rust and erosion. Please call for shipping quote. 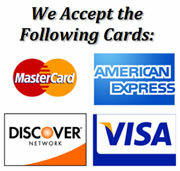 You may also arrange shipping with your own carrier - FOB Newton, NC. Shipping is typically around $30 per cart, and will be less per cart on larger orders.